A Guardian who’s losing himself . . .
After falling to Earth the Fallen Angel Christian, along with his brothers, have stepped into the role of Earth’s Guardians. In the fight to keep the balance between good and evil, Christian has slowly begun to lose himself. That is, until his chance encounter with the feisty and enticing Ella Roberts. They are drawn to each other and begin to find feelings growing that neither can explain . . . but will it be enough? A darkness threatening them all . . . Danger is now lurking around every corner, and as the number of unanswered questions pile up, the balance between good and evil will be tipped. With everything on the line will Christian and Ella be able to trust in themselves, in each other . . . or will they lose themselves to the darkness? 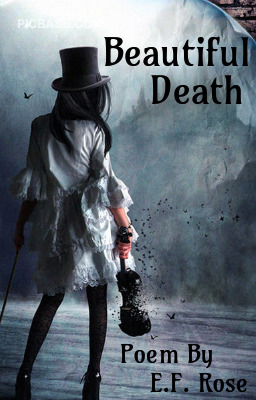 Two worlds are at war, their destruction close to reality. Only one man can stop the bloodshed, but only if he survives the deadly game he’s been forced to play with a ruthless mercenary. 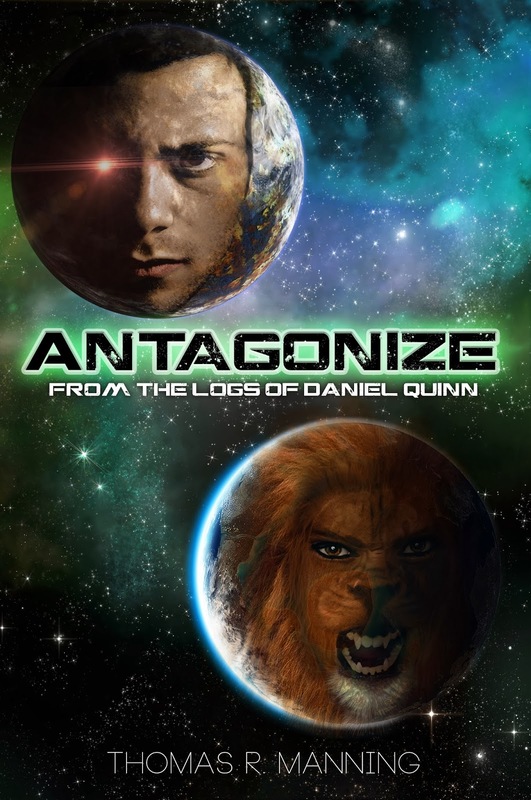 Captain Daniel Quinn returns in Antagonize: From the Logs of Daniel Quinn by Thomas R. Manning. Welcome to the official cover reveal and release announcement of Antagonize! Last June, Thomas made his debut in the literary world with the first Daniel Quinn novel, Energize! Since that time, there have been some amazing reviews of the book, calling it “electric, sorrowful, inventive, astonishing, and ultimately totally unpredictable and original”, and “superb and leaves you waiting to find out what other adventures are in store”. Thomas is hard at work making sure that Antagonize rises above its predecessor in every way, and that includes the cover art! Without further delay, here is the cover of Antagonize, designed by the talented Megan Kennedy! The planets Terra and Gaia have been at war for generations. Now in a last ditch effort, a council is formed to usher in an era of peace. But when members are ruthlessly killed, lines are drawn, sides grow hostile, and mutual destruction seems inevitable. Far away on a desolate planet, Captain Daniel Quinn of the Kestrel Belle is summoned in the hopes that he can help stop the bloodshed. With armies of soldiers around every corner and a deadly mercenary determined to stop him, Daniel is the only man who can help unite the two worlds. It's a war that he didn't start, but one he will have to stop in order to save lives, including his own. Thomas has also confirmed the release date for Antagonize: From the Logs of Daniel Quinn. March 28th 2014!!! 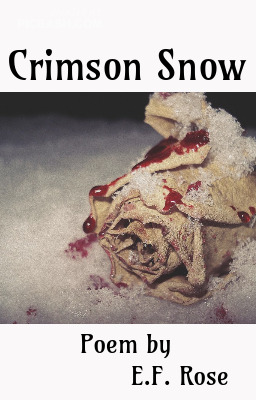 Available on Kindle, Nook, Smashwords, and more!